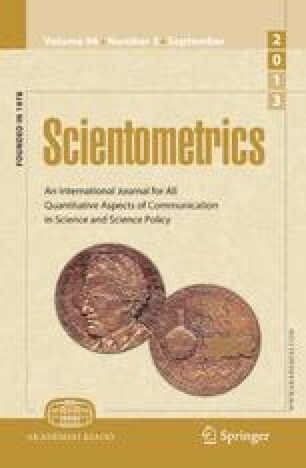 In a series of seminal studies Robert K. Merton created a coherent theoretical view of the social system of science that includes the salient features of the formal publication system, thereby providing a theoretical basis for scientometrics and citationology. A fundamental precept of this system is the view of citations as symbolic payment of intellectual debts. When this concept is merged with a complementary theory of the conceptual symbolism of citations, the possibility for a rapprochement of the normative and constructivist theories is achieved, where the dual function of citations as vehicles of peer recognition and constructed symbols for specific original achievements in science is realized. This new synthesis is embodied in a citation classification system, the citation cube, with dimensions of normative compliance, symbolic consensus, and disinterestedness (self-citation).